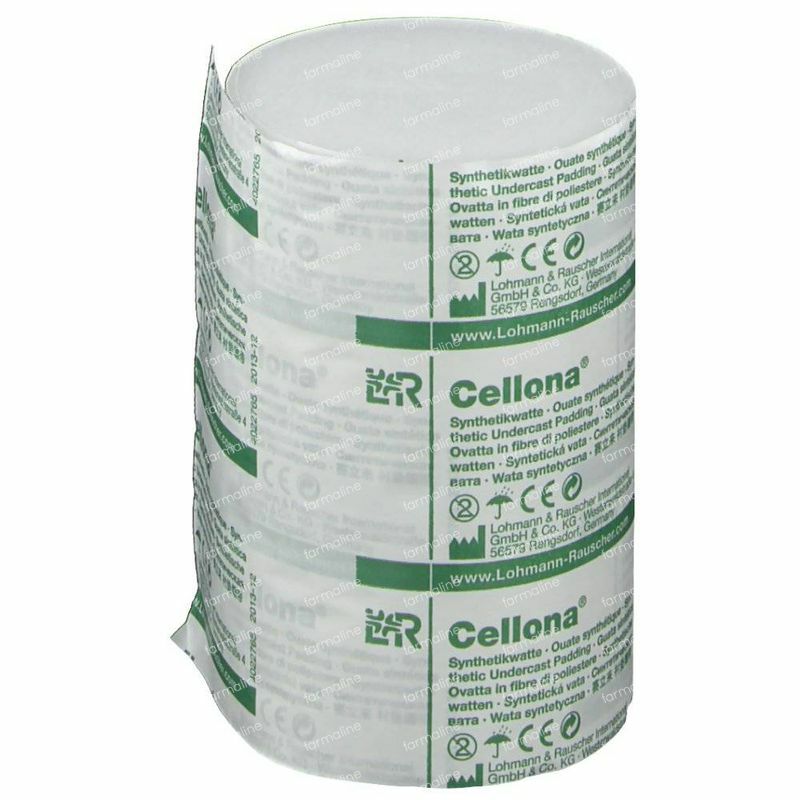 Cellona Synthetic Padding 10cm x 3m 34582 1 item order online. Soft and protective: Cellona Synthetic Undercast Padding is a synthetic padding material which is used to protect exposed bones and nerves under plaster of Paris and synthetic casts. 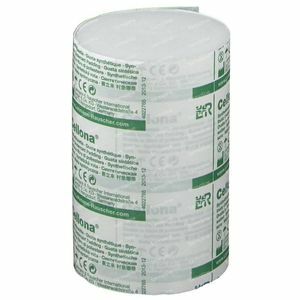 This product retains its loft and elasticity over time. 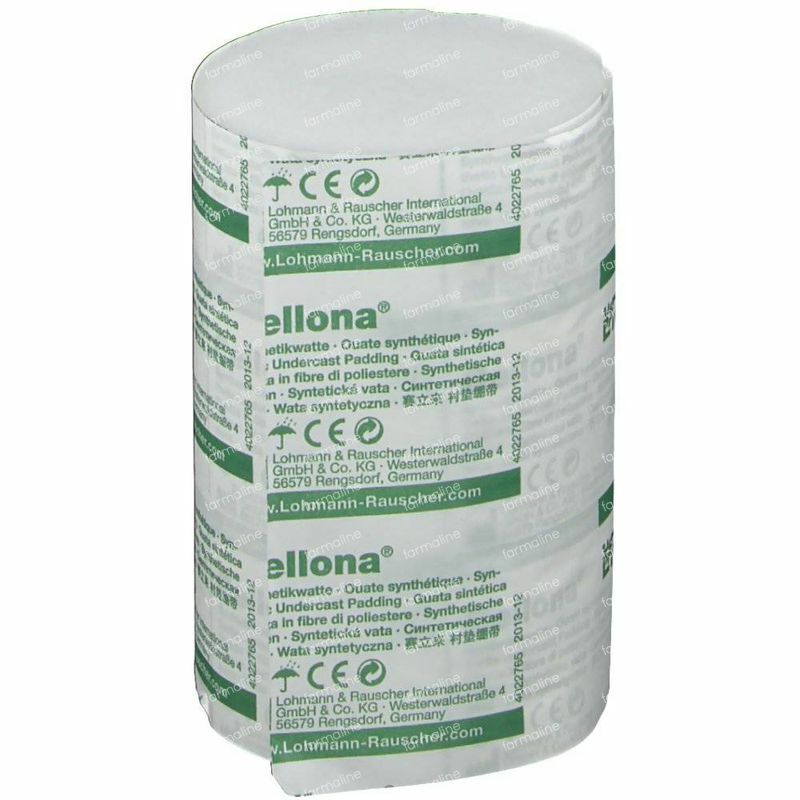 The Synthetic Undercast Padding can be used for a number of different applications. In addition to its protective function under plaster of Paris and synthetic casts, it is used as padding for splints and compression bandages. 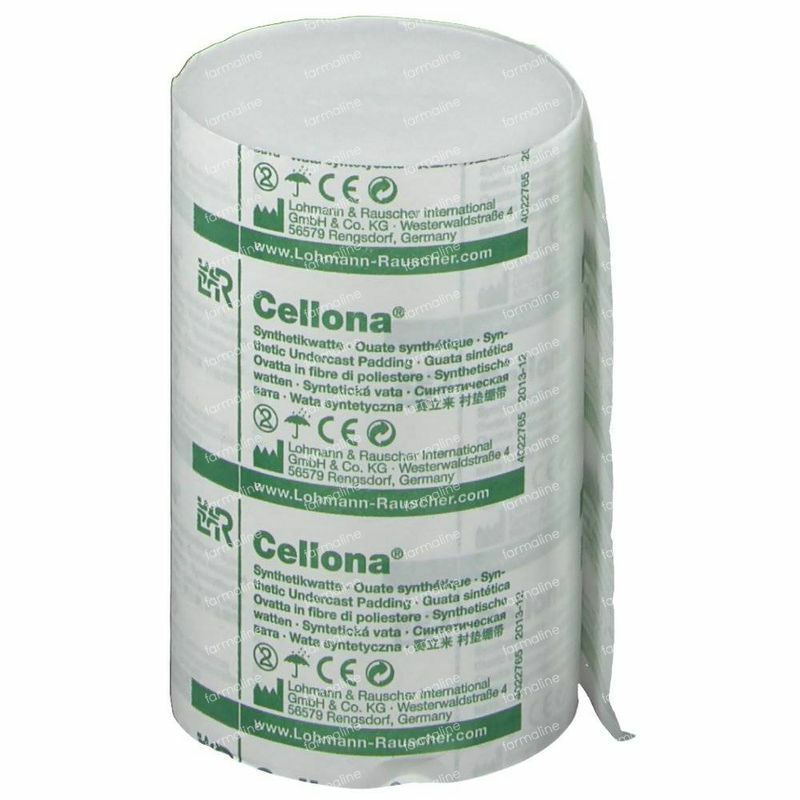 In wound care, the synthetic cotton wool is used for padding when combined with textile dressings or paraffin gauze dressings. The fine fibrous web is dense enough to be applied in a circular fashion, but can be torn off where needed with little effort and prevents bulging making it comfortable to wear. The material is also well suited for treating narrow areas of the body such as the thumb because it can be tapered by pulling on it lightly in the lengthwise direction. 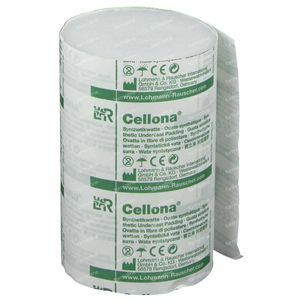 An adhesive effect inherent to the material makes the padding easier to apply and to smooth out. 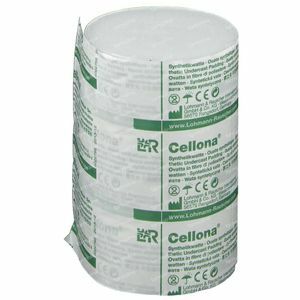 What makes the synthetic undercast padding a good option is its permeability to air and its temperature equalization. 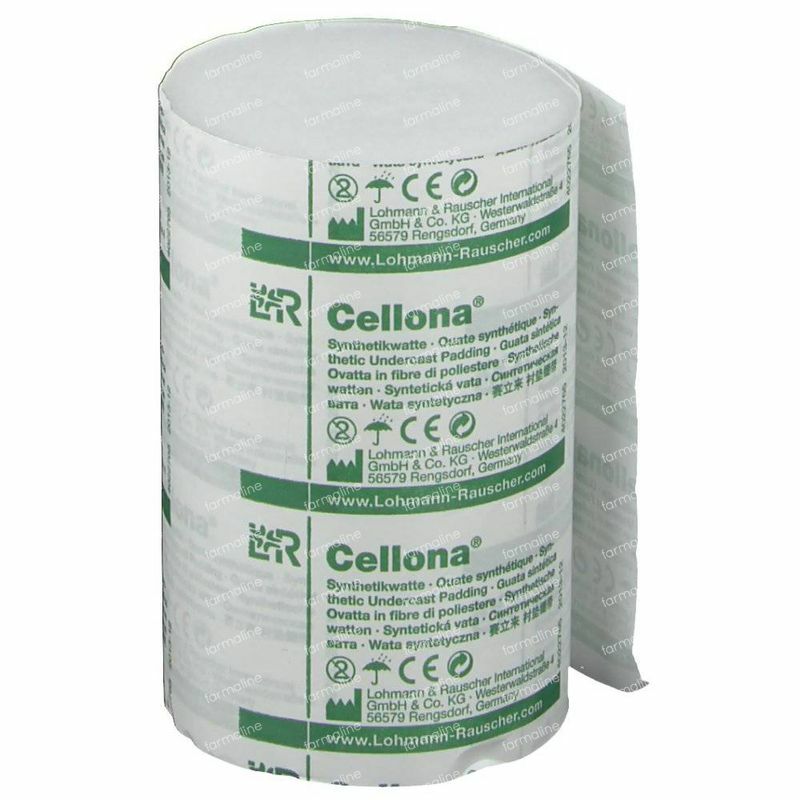 The fibres do not absorb moisture so casts can set more rapidly. 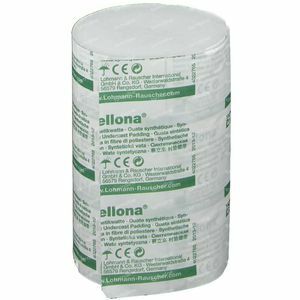 The synthetic undercast padding comes in normal and sterile versions.